Universal Slings For Patient Lifts Rentals in Spring TX! In addition to sales, we also offer universal patient slings rentals for patient lifts. This is great for short-term needs to use with an existing hydraulic or electric patient lift. 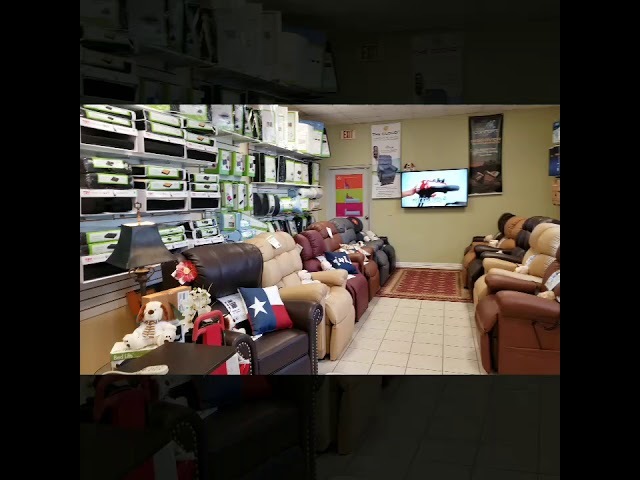 You can experience the benefits that our patient lifts have to offer first hand by making a trip to our local medical supply store showroom in Houston TX. We allow you to try out our patient slings to determine if it is the right model for your needs. In addition to patinet sling rentals, we also offer hydraulic & electric patient lift rentals, hospital bed rentals, bed table rentals, IV pole rentals and much more. Call us to book your Universal Patient Sling Rental Today!